Moving Home?Taking the stress out of relocating since 1919. 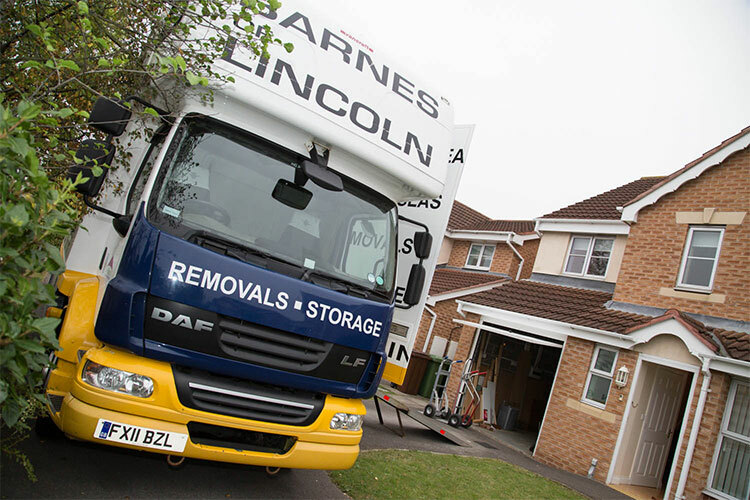 For five generations Barnes of Lincoln have been supplying household and commercial removals and storage services. We go out of our way to make sure your property is transported or stored in the safest, most appropriate manner so that it is delivered exactly as it left you. We’re a removals company who can! 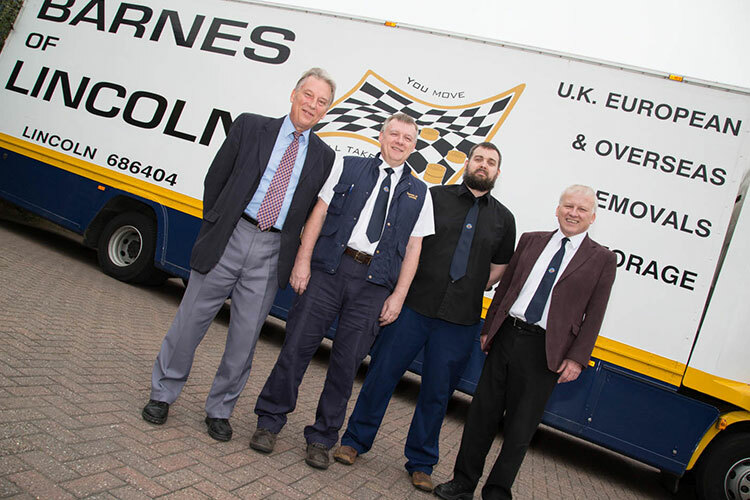 Wherever, whatever and whenever – we will transport your goods locally in Lincoln and Newark to locations throughout the UK, across Europe and around the world to ensure you don’t have to worry about moving anything! 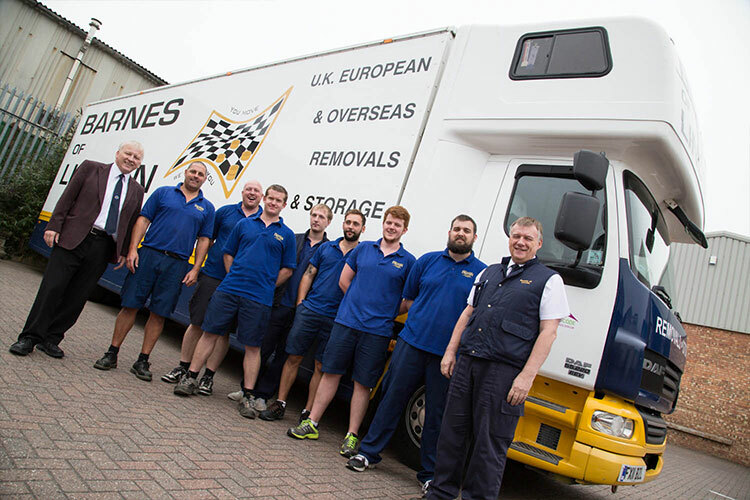 We have the capabilities to work to your time scale and can provide free quotations for house moves, office removals and part-load removals. Our transport options enable us to get to any destination in the quickest and safest amount of time, by roads, sea-container and airfreight overseas removals. Having extensive resources in reserve, we can assure you, we won’t ever let you down. - David Barnes M.D. Our modern storage and self storage facilities are heated, dust-free and secure, making these units perfect for your home contents, excess furniture, personal effects, document storage for overflowing filing cabinets, and commercial storage for small businesses. We offer both packaging and packing services at an affordable price. We have a wide range of packing materials to protect your property during transportation. 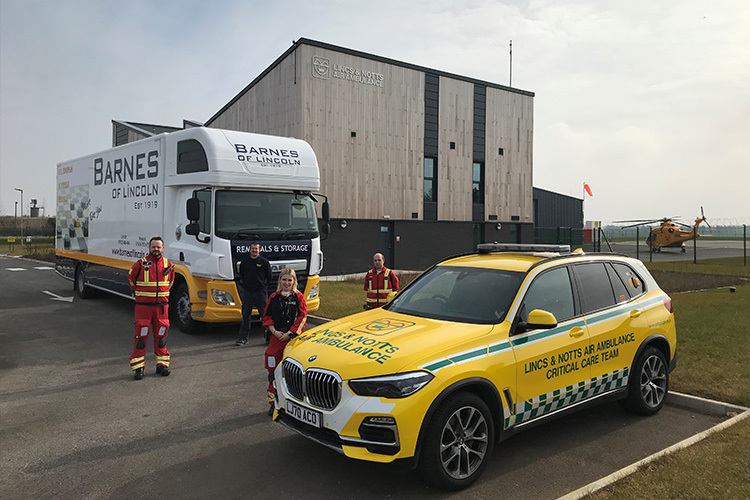 Why Choose Barnes of Lincoln? Call a member of our friendly staff.